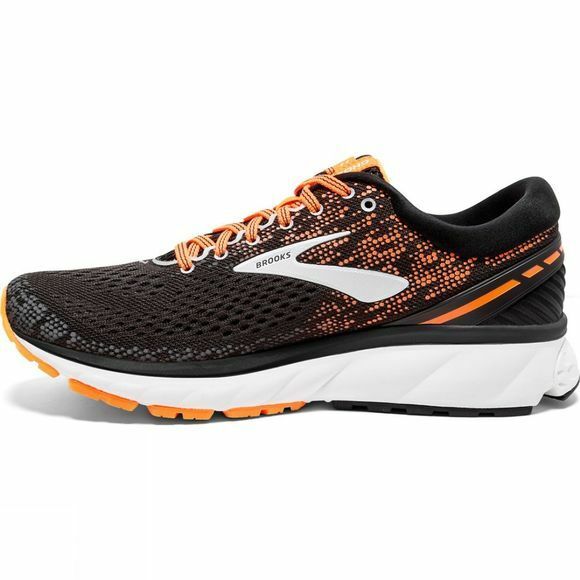 Brooks do one thing and one thing only: create the best running gear in the world. And free from the distraction of other sports, this allows them to innovate and refine with solely the runner in mind. 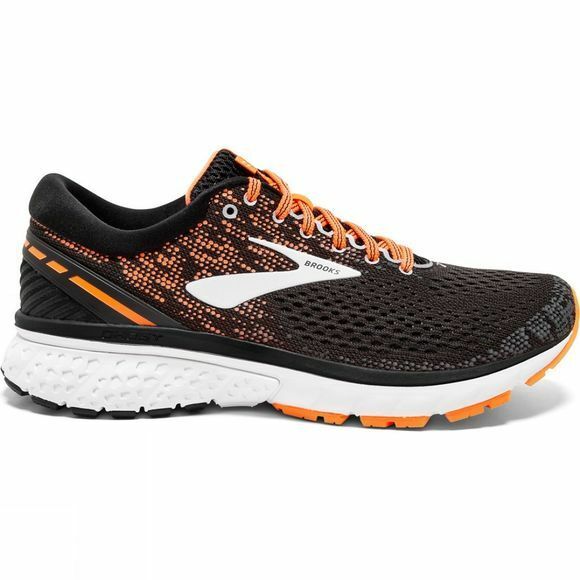 Backed by in-depth biomechanical research, Brooks strive to advance fit, feel, ride, style and performance with each new product. You might not notice every precisely turned tuned groove on the sole of your show or the high-tech weave that makes your jacket so breathable. But it’s that attention to detail, those hundreds of little things that make Brooks gear every bit as exceptional as you.